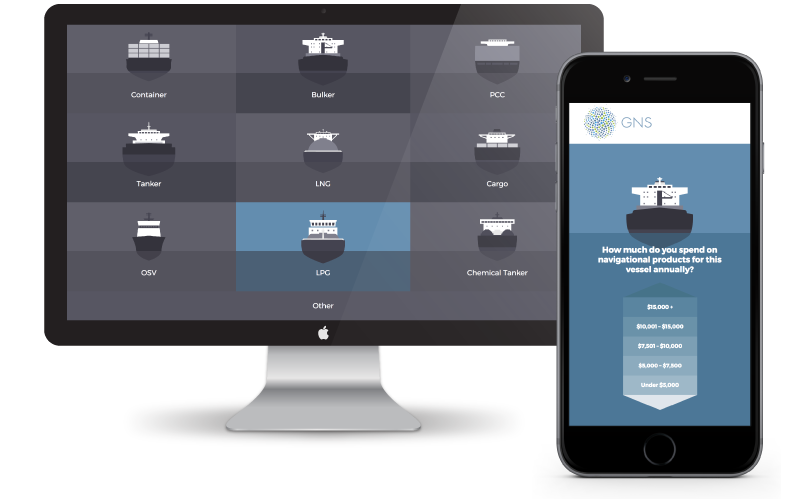 Background: Global Navigation Solutions started out as a re-seller of navigational charts and publications, more recently using big data to help shipping firms with everything from saving money to being more compliant. Insight: Selling a software demo to busy people can be challenging. Sales Tool: Over the past 12 months we have built 6 tools for GNS, which have been used to create new leads through campaigns and integrate with their website to convert traffic. In our most recent tool, we identified that shipping firms on average were overspending by 15% on their navigational products and services. 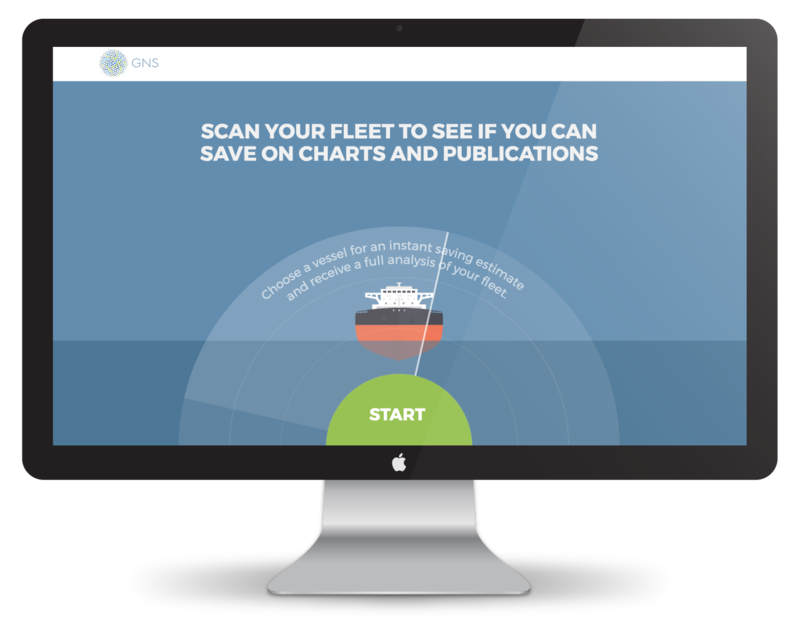 We developed the ‘Navigational Spend Analysis’ for shipping firms to calculate their overspend and see a precise breakdown of where they could save across their fleet. Lead Capture: We offered a more in-depth fleet analysis within 48 hours.  Result: Shared with GNS’ entire database, we secured a steady flow of leads for the sales team, from both existing clients and new prospects. GNS secured 170k in new business within the first 3 months of using this tool.